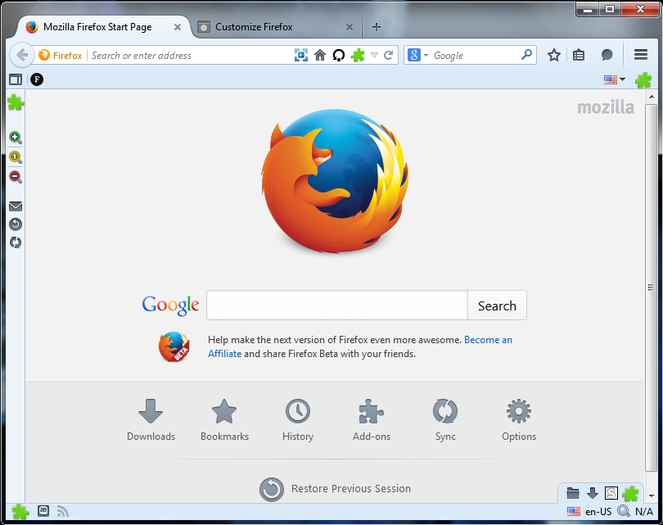 In this article I want to present the best extensions for Firefox. 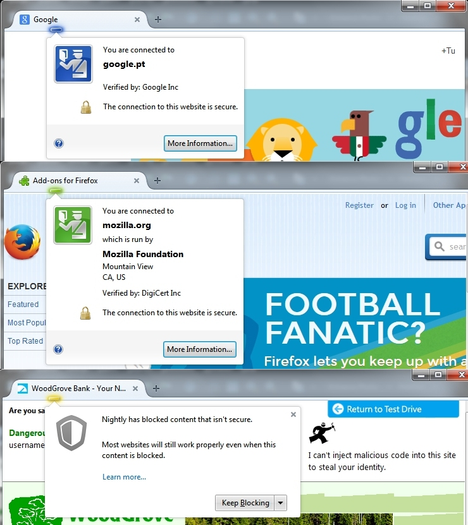 For many years it has been my main browser, so in this article I have tried to come up with the maximum attention. 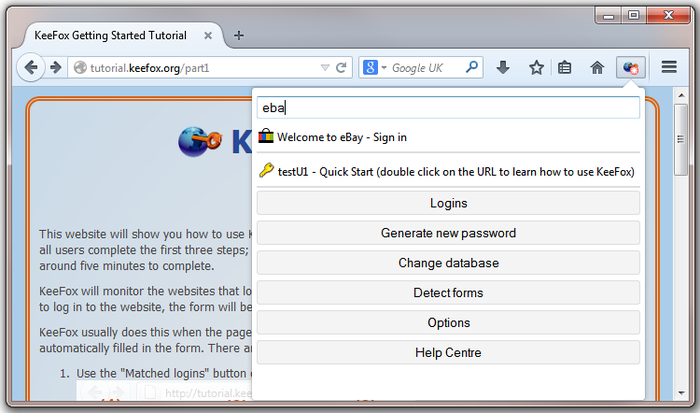 Very often a situation arises where you need to print a page is not of interest to us as a whole, but only a certain part. 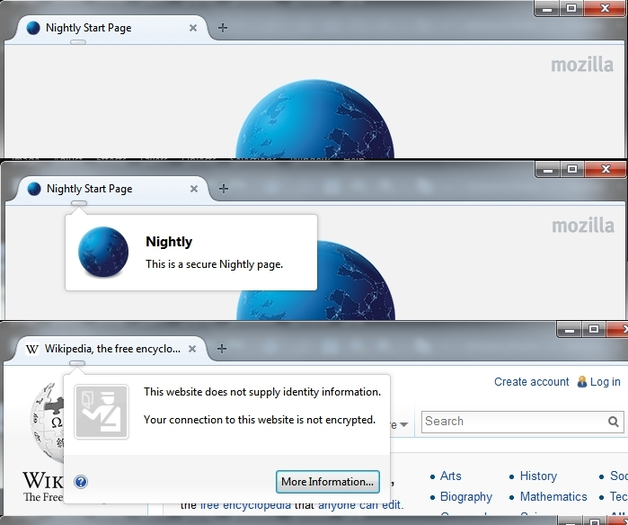 For example, we are interested in only a fragment of a certain article or a few pictures in the gallery. 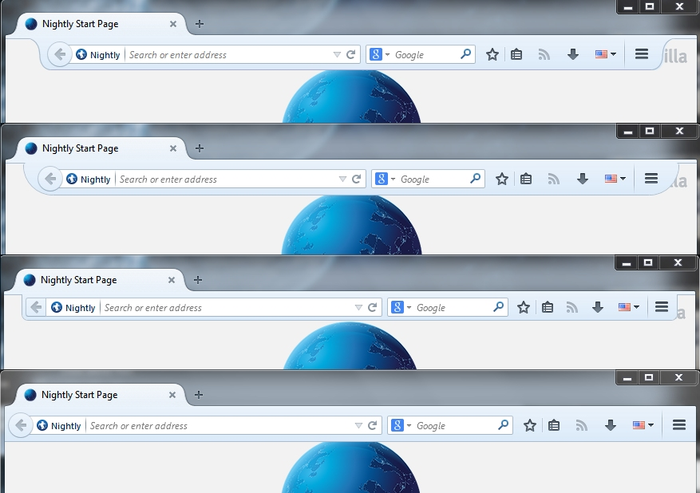 To solve this problem in several ways, but the easiest of them provides an extension Capture & Print. 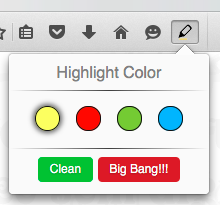 With it, you can simply highlight the desired content on the page, and then send it to the printer. 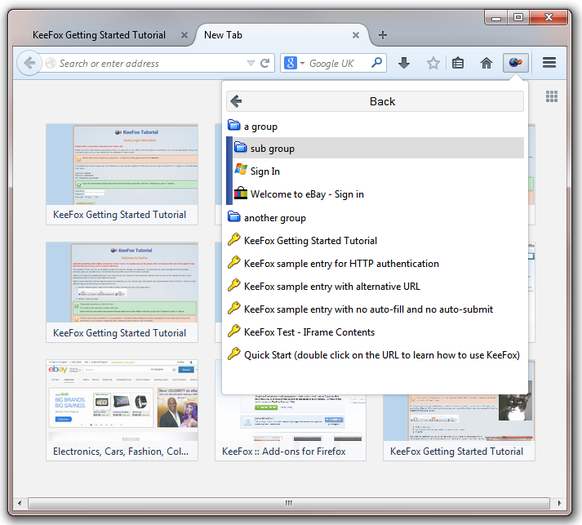 YouTube service includes not only the millions of videos on any subject, but also a great number of replies to them, from which you can sometimes learn more useful information than the video. 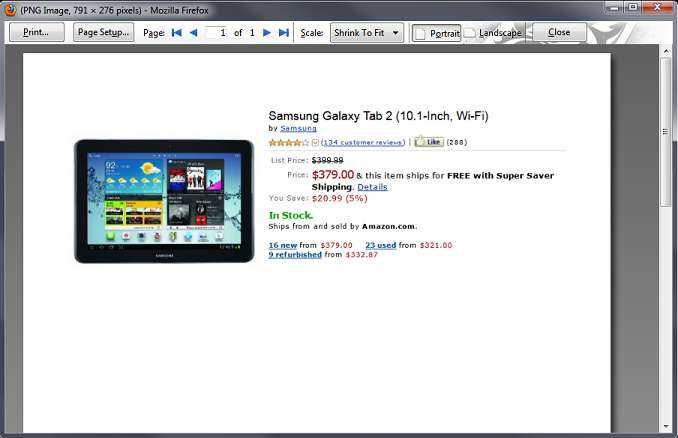 For their study convenient, with both viewing the video, it is the expansion of Video Preview . 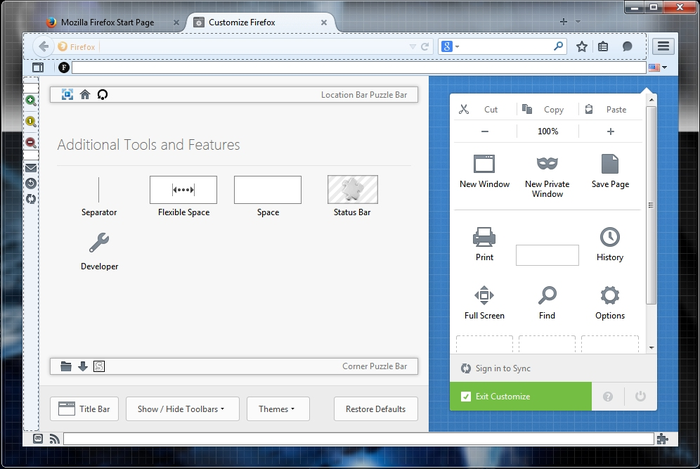 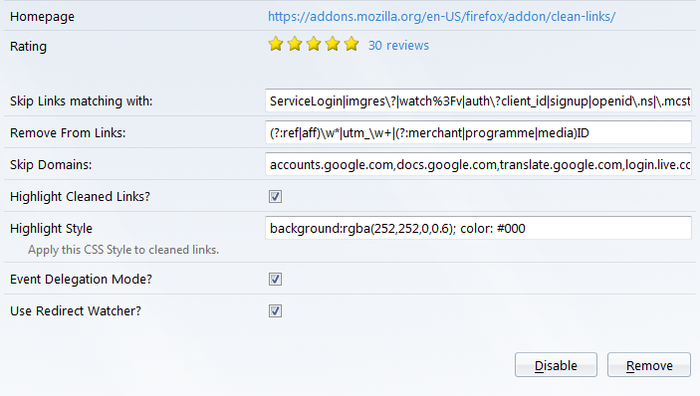 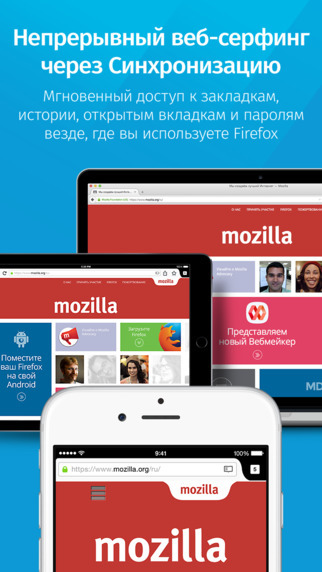 Firefox is different from all competitors plenty of opportunities for customization of the interface. 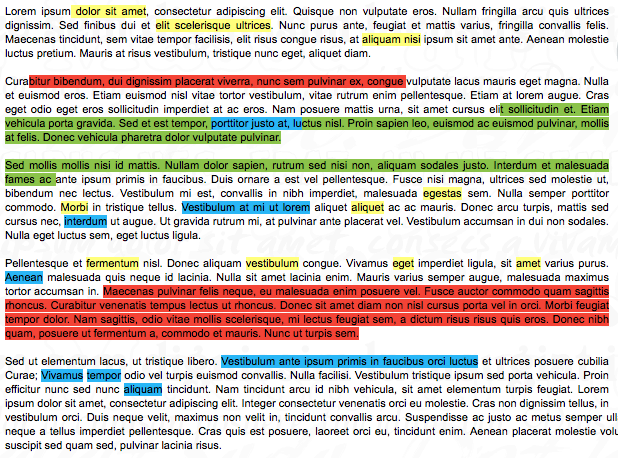 Supplement Puzzle once again proves it. 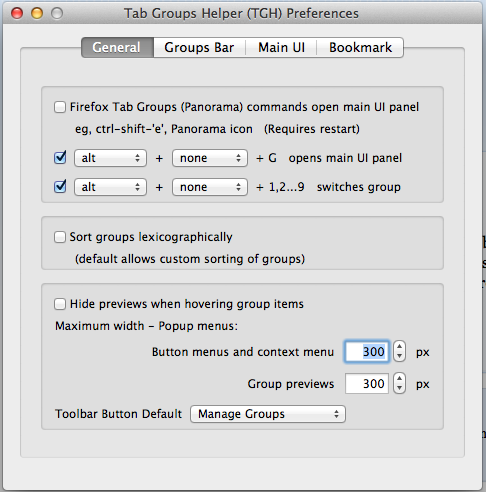 It adds to Firefox a number of customizable panels, enabling users to group the buttons installed add-ons in the most convenient form. 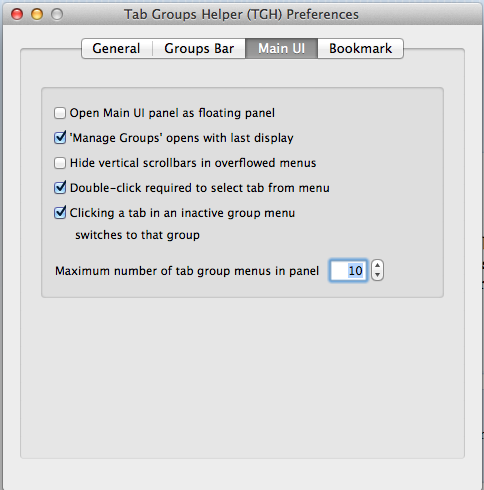 This program interface becomes congested, because each panel created by you only appears when you move the mouse. 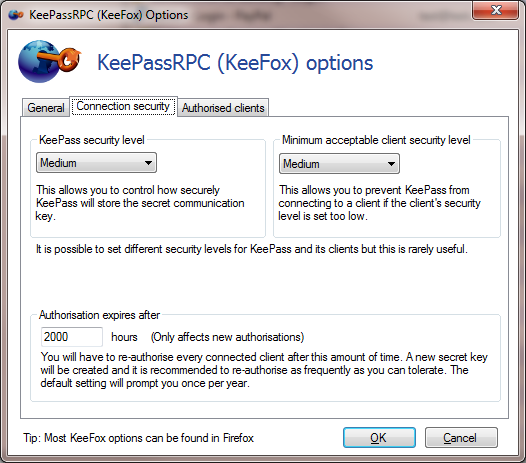 You know that the service LastPass suddenly changed owner? 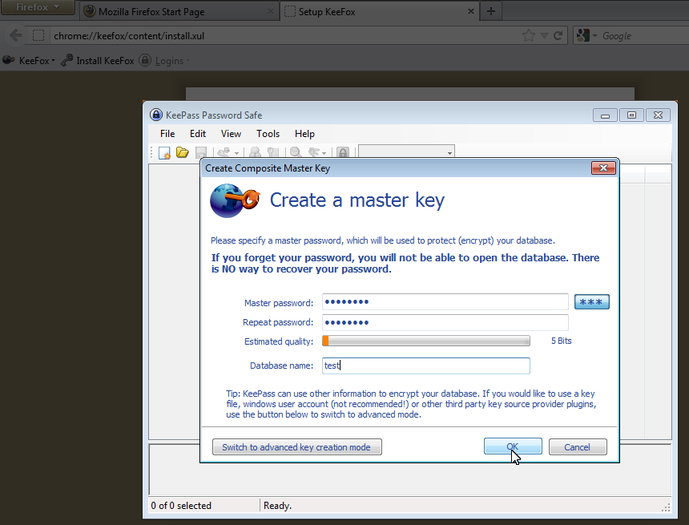 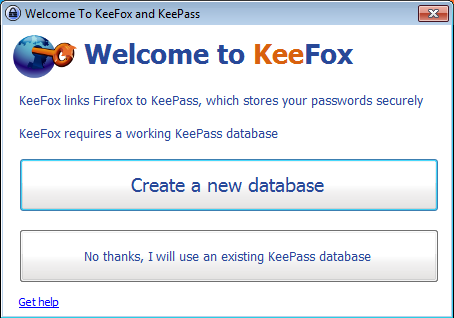 In this regard, many users have decided in any case to look affordable alternative for storing passwords, the best of which was KeePass. 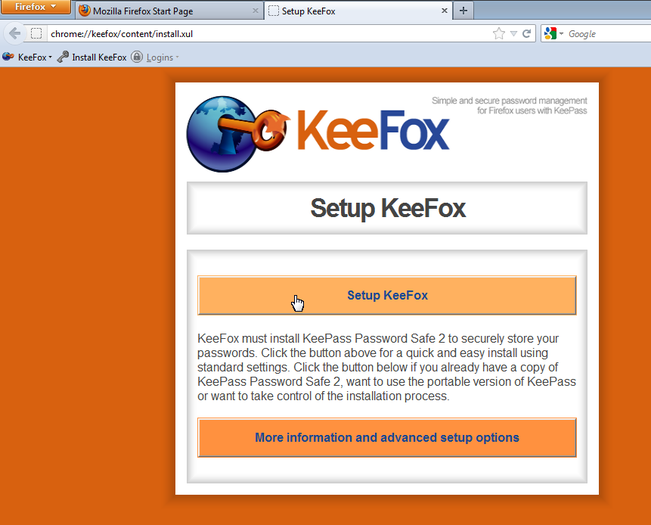 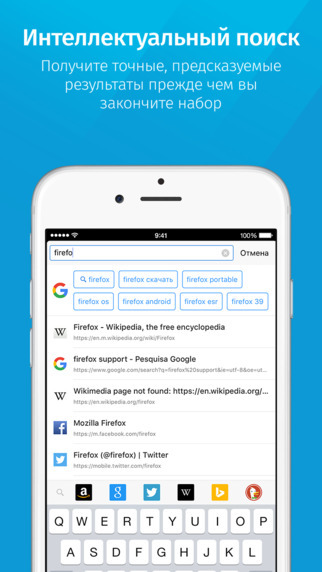 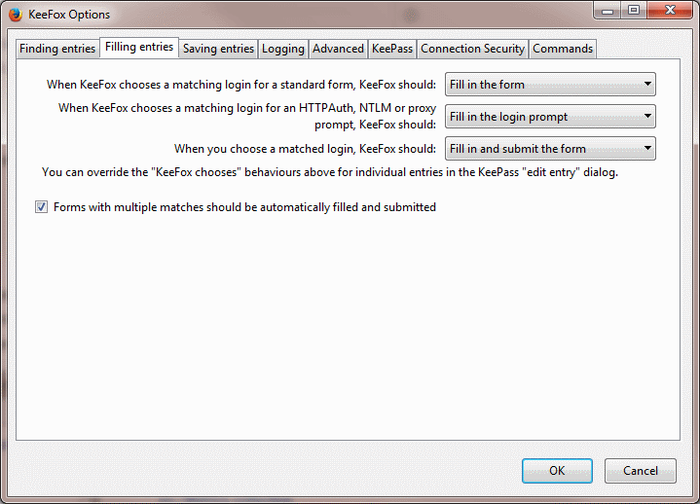 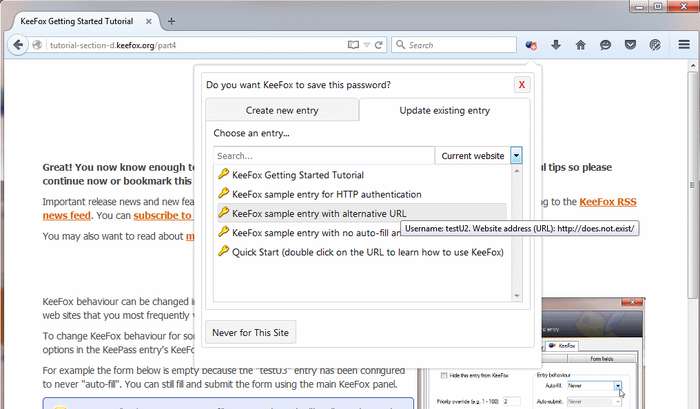 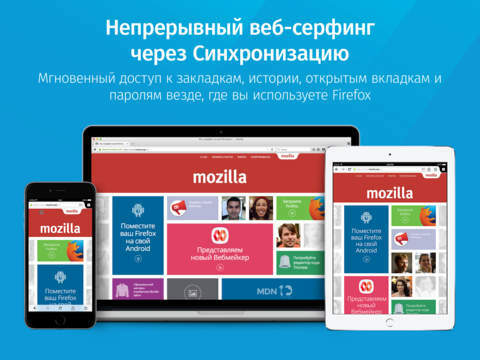 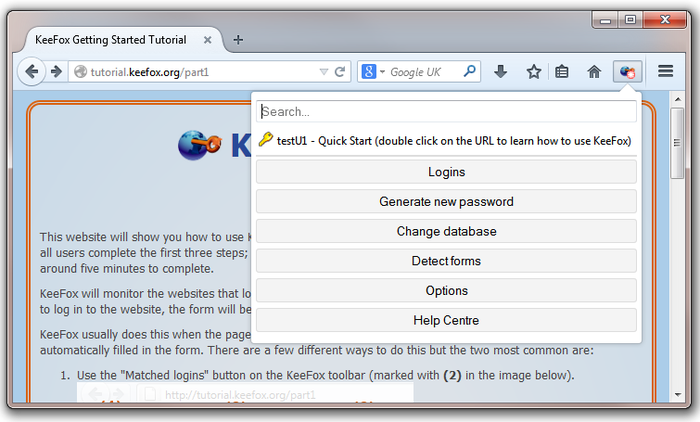 And the expansion of KeeFox allow you to integrate this service with open-source browser Firefox. 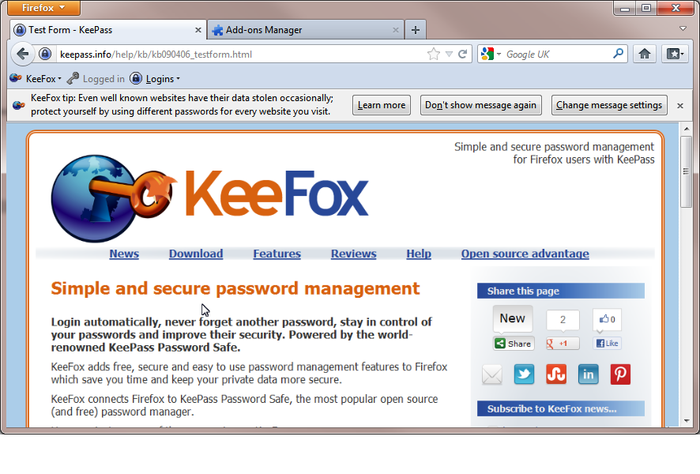 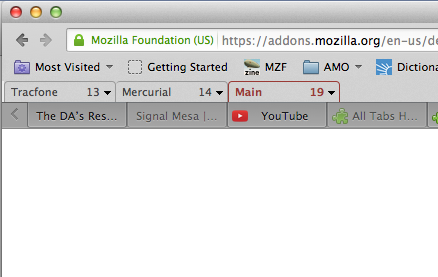 This is a small extension that must be present in the arsenal of each user’s Firefox. 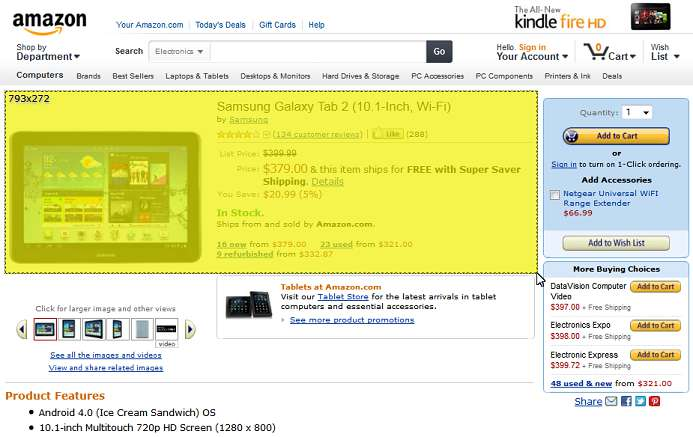 It is able to recognize sponsorship, partnerships and any other “curves” link and turn them into normal, that is, directly leading to the desired site. 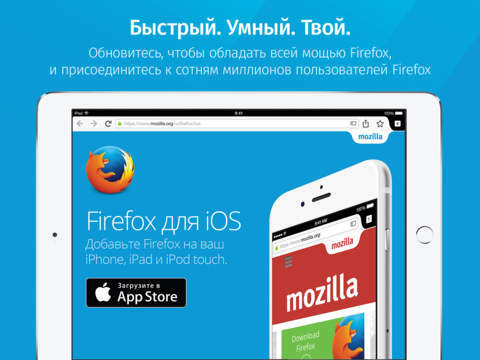 In addition, Clean Linkscuts various trekking additives in references that convey the history of your movements. 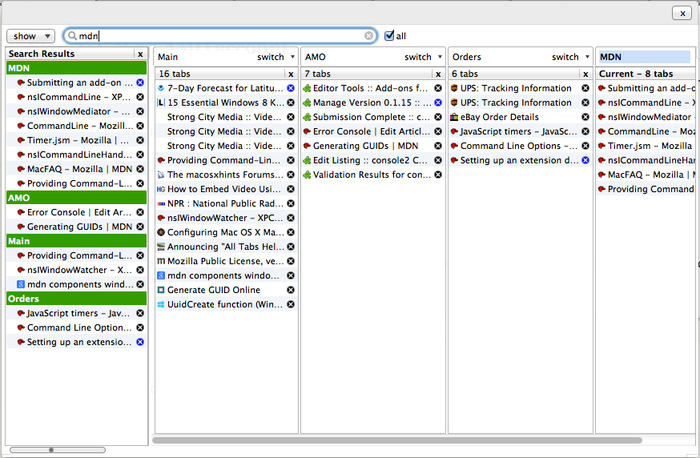 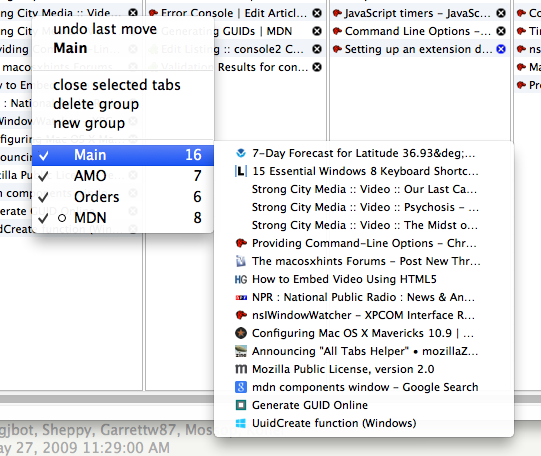 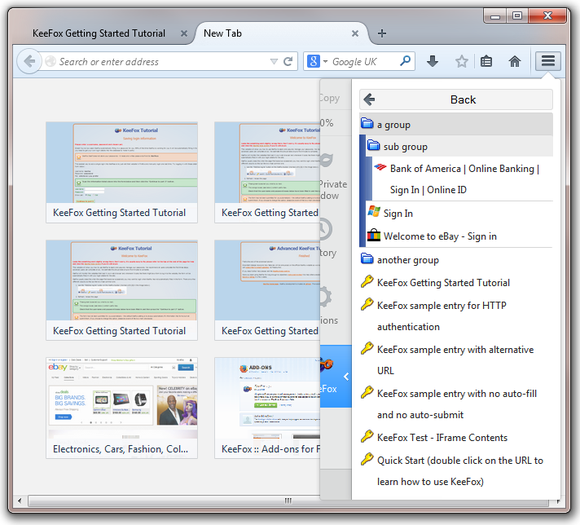 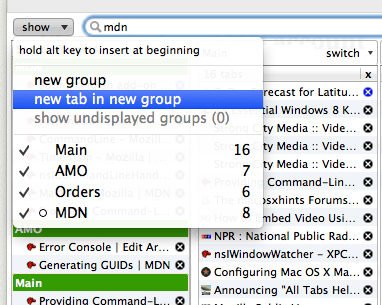 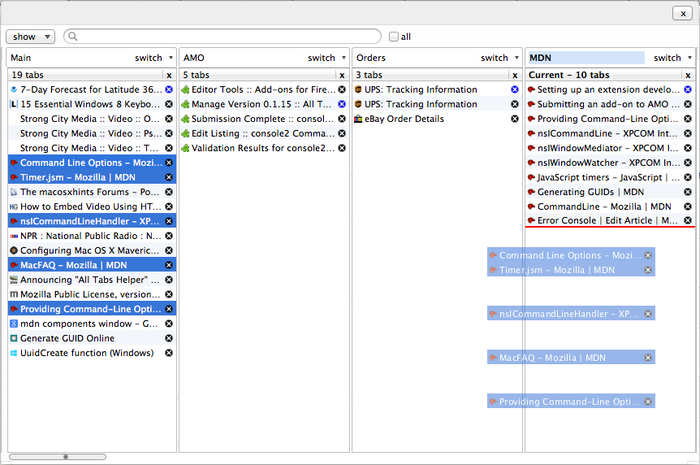 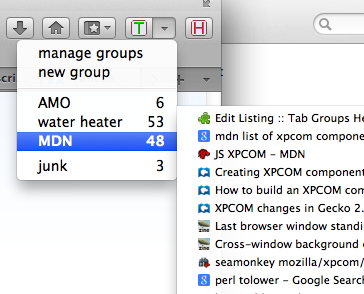 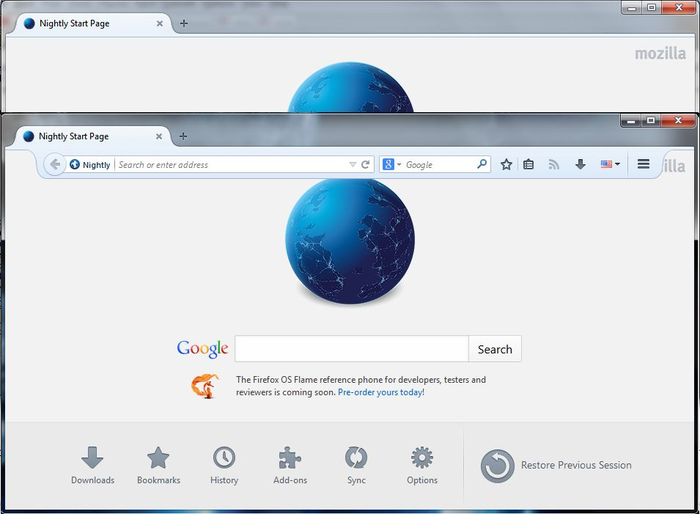 In the latest versions of Firefox developers have removed the function of Panorama, allowing group open tabs into sets. 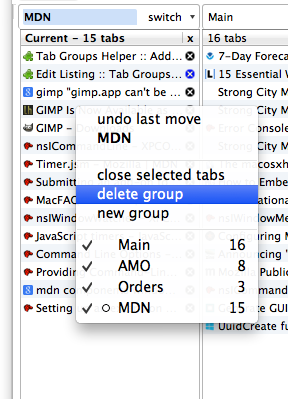 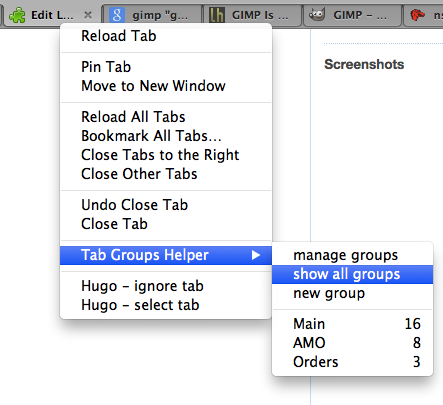 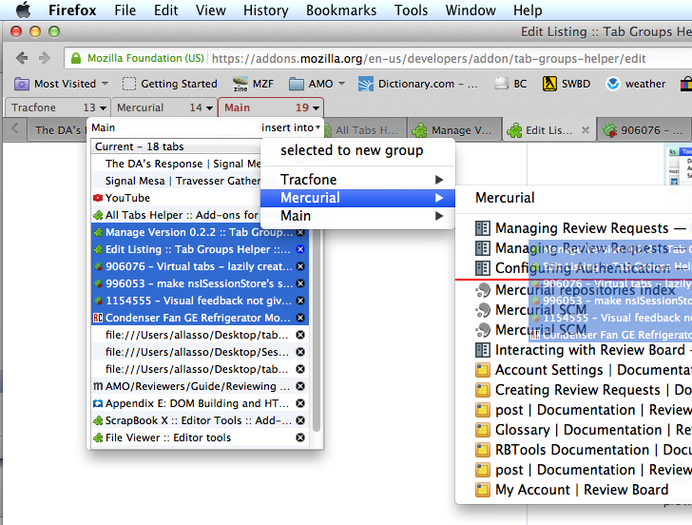 If you actively used this opportunity and now you it is not enough, try the extension Tab Groups Helper. 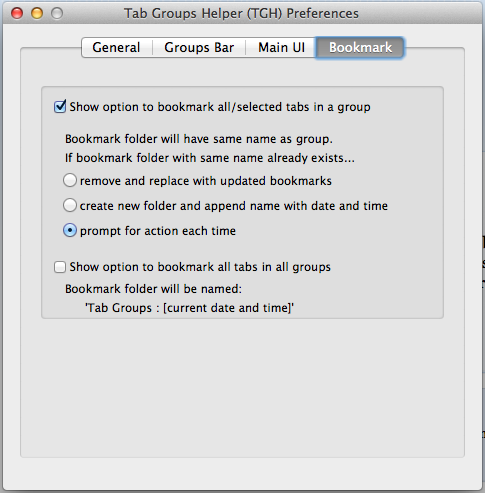 It allows you to spread your open tabs across multiple groups and work with them individually. 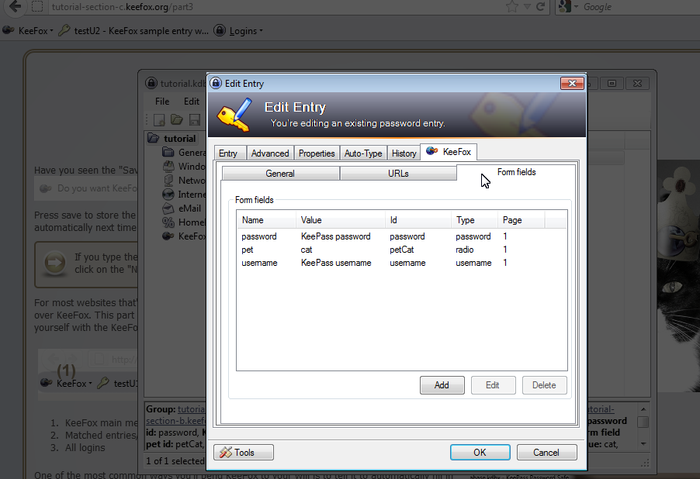 If you are preparing a report, essay or research work, you will probably have to be used as a source of information, a variety of sites. 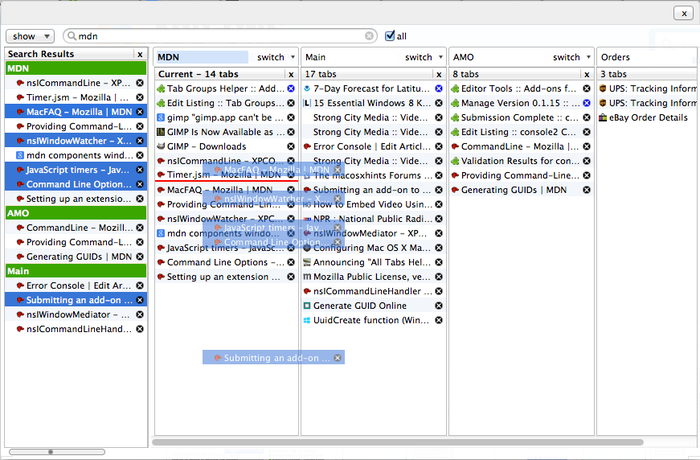 Expanding Highlightor greatly facilitates such tasks, allowing to identify and maintain the necessary pieces in the proper repository. 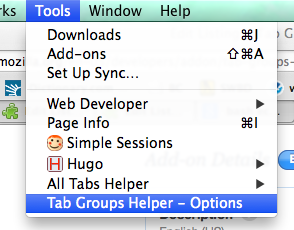 Make a selection is retained even after you restart your browser, so you can always view them later. 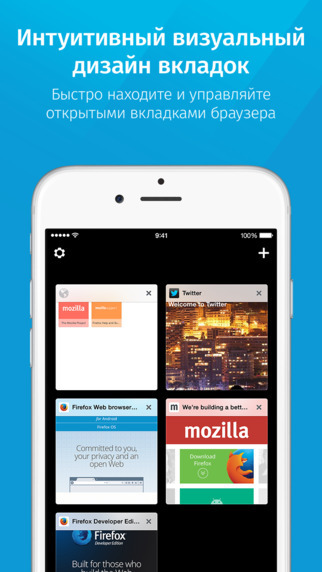 This extension is like the fans of minimalism. 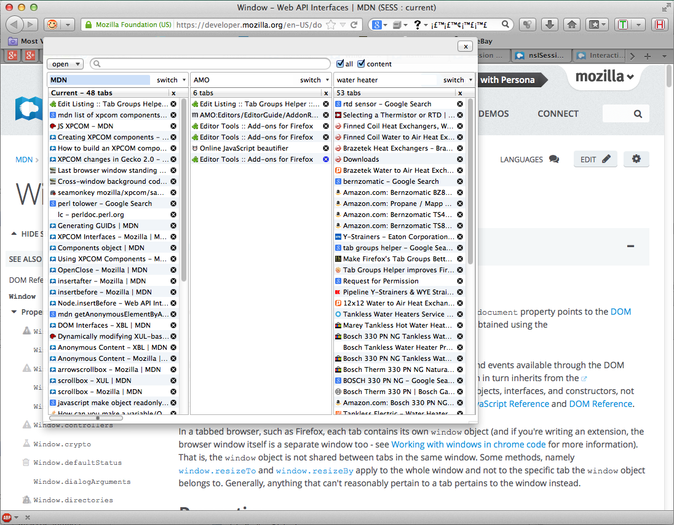 With Beyond Australis can already modest browser interface make it even more succinct. 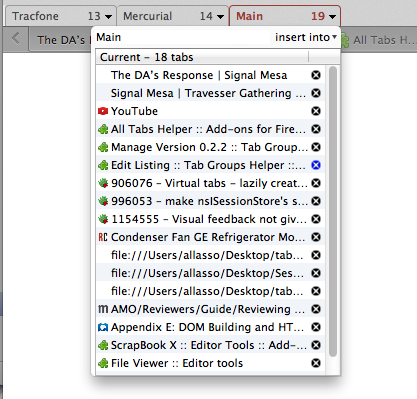 In fact, all that remains of it – is a thin strip tabs above. 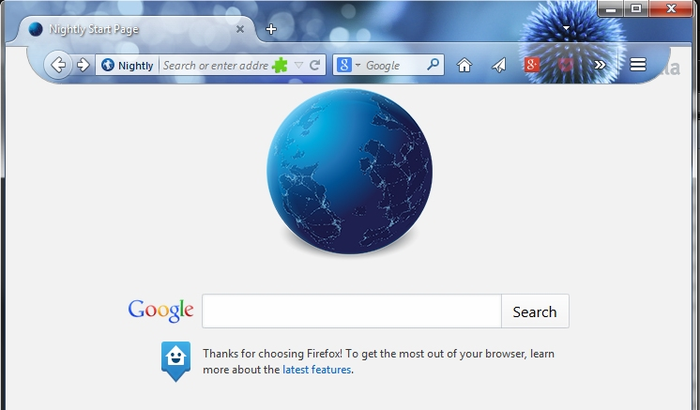 All other panels are hidden and appear only when the mouse in certain hotspots window. 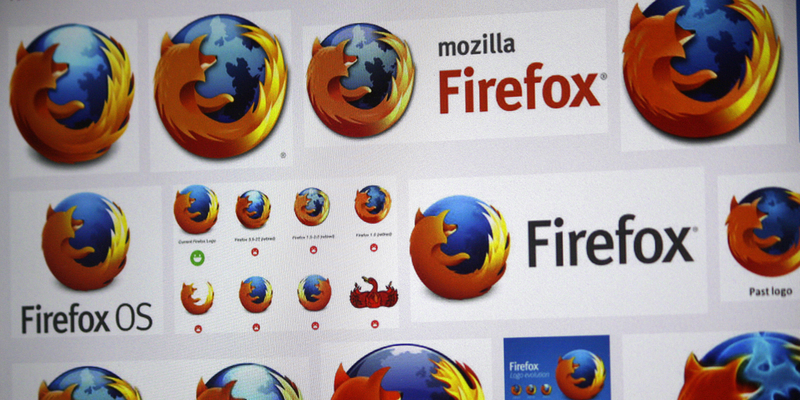 The last item on this list but not associated with the expansion, but it is so important for the company Mozilla, we could not help but think about it in the year. 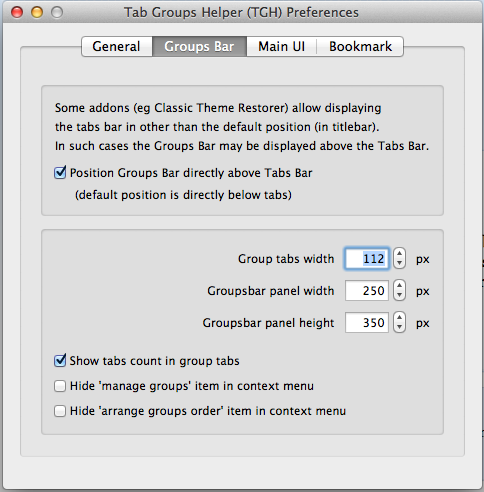 The yield on the new platform is always an important step, and if it’s iOS c its huge park gadgets is doubly important. 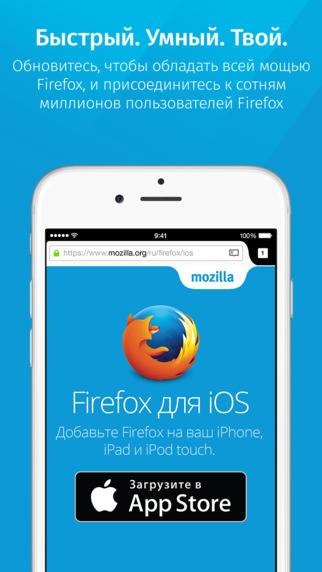 I have to say that the debut of Firefox for iOS turned out pretty good and our commentator put new browser appreciated.